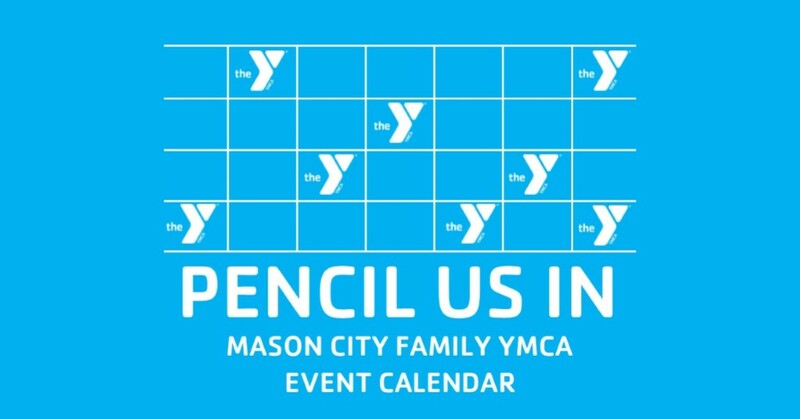 WELCOME TO THE MASON CITY FAMILY YMCA! 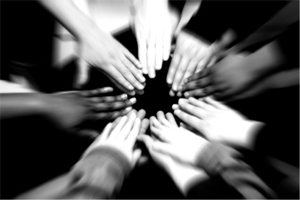 We are a cause-driven organization that is for youth development, healthy living and social responsibility. That is because a strong North Iowa and Mason City can only be achieved when we invest in our kids, our health and our neighbors. The Y nurtures the potential of every child and teen. 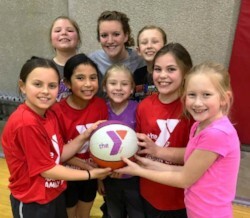 From cradle to career, the Y provides kids with the tools and resources to succeed in life. Learn more. 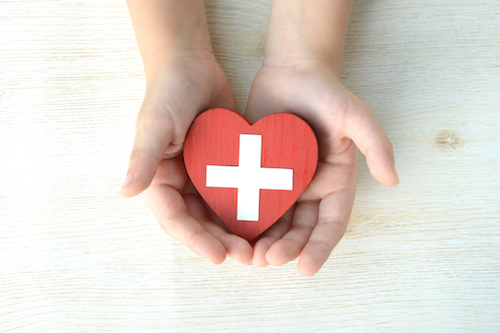 We aim to improve the health and well-being of the Mason City area through programs and events that promote wellness, reduce risk for disease and help others reclaim their health. Learn more. When we work together, we move individuals, families and the community forward. You'd be surprised at what a huge difference a little bit of your time can make. Get Involved.